View this video of our story HERE. 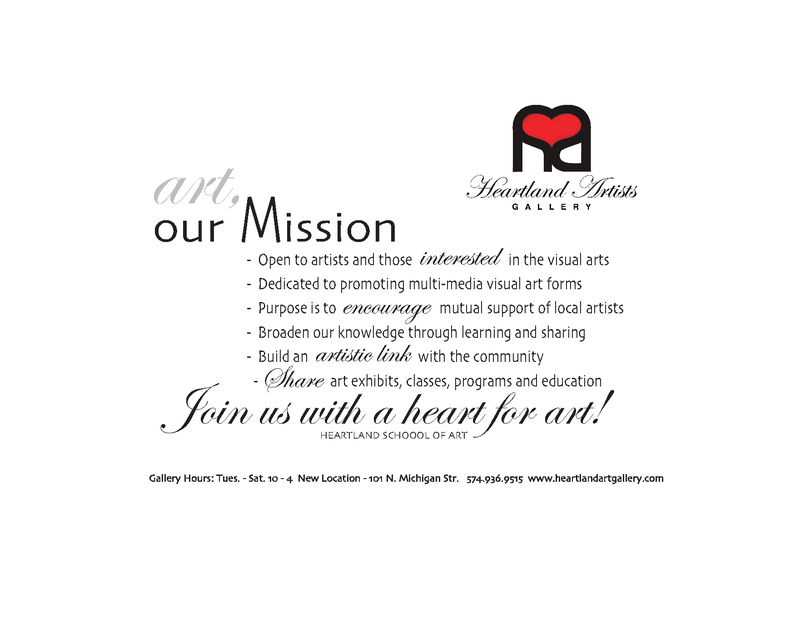 Thank you to RECON Media for a fantastic video about the Heartland Artists Gallery! 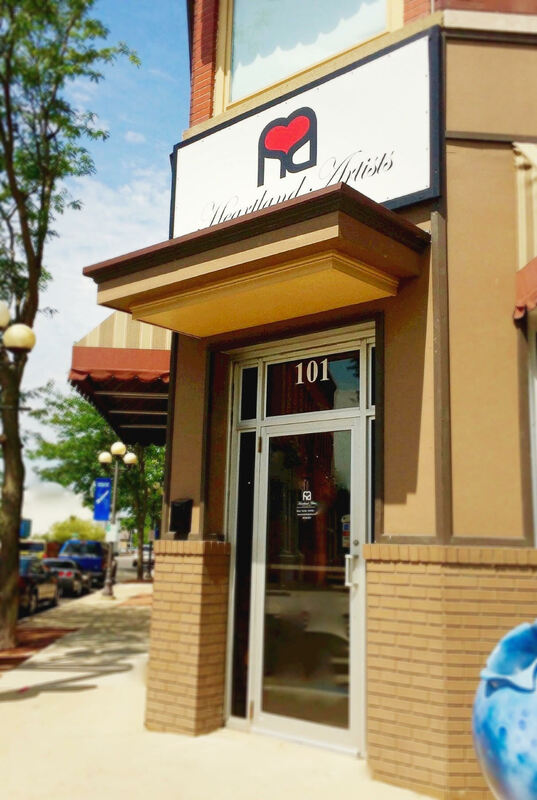 The Heartland Artists Gallery is located at 101 N. Michigan, Plymouth, IN. We are a not for profit group founded in the 1970’s made up of artists and those who support the arts. We host two annual juried art exhibits: The Small Wonders in May and the Regional Juried Art Exhibit in October. We provide an art award to a Marshall County high school senior going on to further their art education; we offer art classes for children and adults throughout the year; we display the artwork of our members daily; and we feature a local artist monthly.